I hope you’re ready to work up a sweat! Today’s workout will get your heart rate up & work your entire body. The video and breakdown are below, and I included options to complete the round for time or repetitions. Funny story, I have actually filmed this workout before. I keep a notebook of the different workouts I write. Normally, when I film a workout I write the date next to the workout. Somehow I skipped writing the date in my notebook for this one, so I repeated it. The good news is that it was still a challenging and fun workout! So it’s a good one to repeat. It seemed familiar so I did a search on my blog, and found the other post. 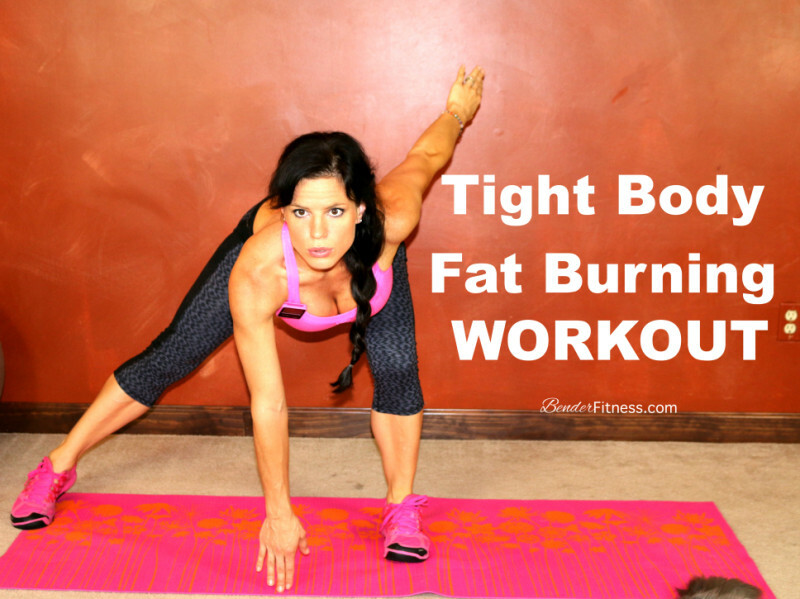 If you want to see the other post you can find it here: 15-Minute HIIT: Fat Burning Body Sculpt. I have other brand new, never before filmed workouts planned so be sure to check back! It feels great to be back to working out again. Remember, push hard, challenge yourself, listen to your body, focus on form, and don’t forget to have fun! Intervals: 15 Rounds of 10/50. Good Job! Ready to Repeat? For undergrad I studied Psychology and English. Psychology, Exercise Science, and any medically related fields will help you out. With psychology, having a background in research, neuro and learning/motivation was very helpful once I entered graduate school. Most colleges will accept any BS or BA, as long as you have the grades to back it up, and you have done your OT observations, etc. I hope that helps! It’s a really great field! Melissa, thank you for inspiration and great workouts! If you don’t mind I am “stealing” some exercise for my students! Always feeling challenged when checking your website and find new workout! Many thanks!